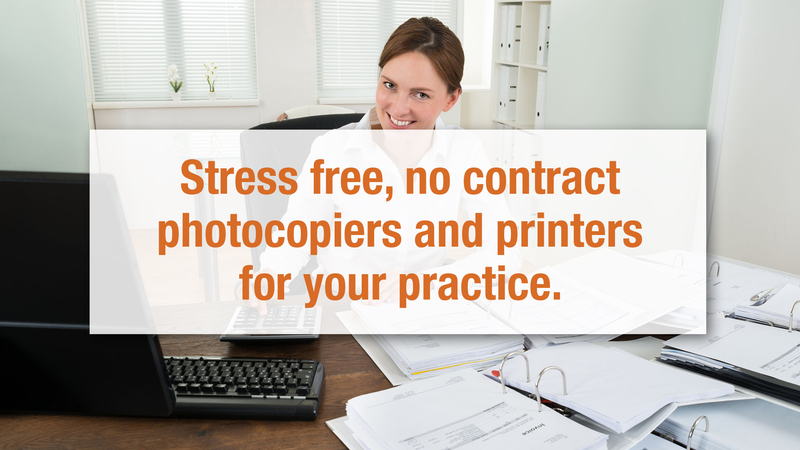 Stress free, no contract photocopiers and printers for your practice. 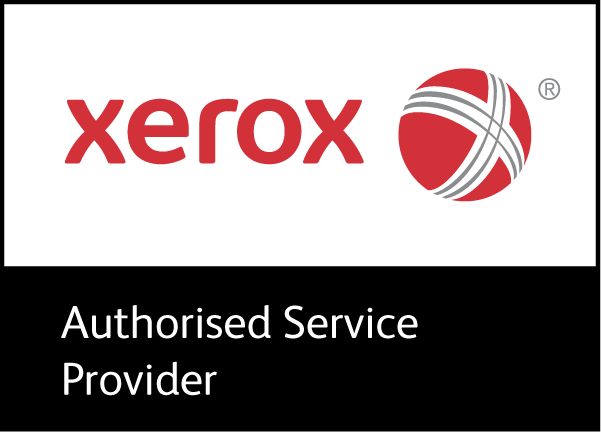 Stress-free photocopiers and printers for Accountants. All you pay for are the copies, no leases or long contracts! As the office manager, owner, secretary or employee of an accountants, your money is best spent on the business not expensive long term photocopier leases. Chances are you want something that’s flexible, cost-effective, stress-free and doesn’t tie you in to a long-term leasing agreement. Copycare would be the ideal solution! There are stories in the press right now about Accountants signing long leases for their photocopiers. This often turns out to be a disaster, and they’re left with an outdated photocopier or are charged thousands of pounds for breaking the lease. We are photocopier and printer specialists, and we work closely with Accountants to provide a cost-effective and flexible service that suits your needs. That’s why, for over the past twenty years, we’ve become a trusted supplier to Accountants throughout Surrey, London, Middlesex and the rest of the UK.